Last week, Errors of Enchantment had some fun with the ignorance and fabuliusm exhibited by opponents of Holtec International’s proposal to build a facility for spent nuclear fuel (SNF) in southeast New Mexico. This week, though, it was time to leave “the puppies of Chernobyl” behind, and get serious. The Rio Grande Foundation has submitted its comments on Holtec’s license application to the U.S. Nuclear Regulatory Commission (NRC). Our ten-page analysis lays out the case for the facility — not just its negligible risk to public safety and the environment, but the role it could play in fundamentally reforming the nation’s broken, and expensive, SNF architecture. * Environment: Holtec is proposing to cite its facility in a remote, lightly populated, extremely dry, and seismically stable portion of the American Southwest. Wildlife in the region is scarce, and the three federally listed species in Lea County are unlikely to be adversely affected by a facility that, at full build-out, would encompass merely 330 acres — in a county that contains more than 2.8 million acres. Hurricanes and tornadoes are basically nonissues at the location, and CIS will have negligible impact on air quality. No historical buildings will be destroyed, and no significant cultural/archeological sites disturbed. * Economic Development: Holtec’s total investment, across several decades, would be hundreds of millions — if not billions — of dollars. Including the construction and operating workforce, the facility could create as many as 135 jobs. The state would experience a total increase in income from direct employment of nearly $8 million, and over $800,000 in personal income tax and GRT revenue. 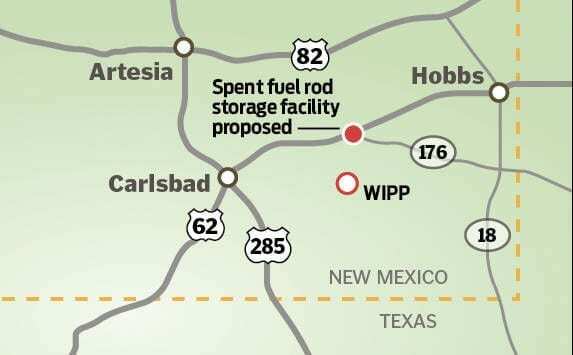 New Mexico’s economy, suffering from low wages and one of the worst unemployment rates in the nation, desperately needs projects like Holtec’s proposed facility. 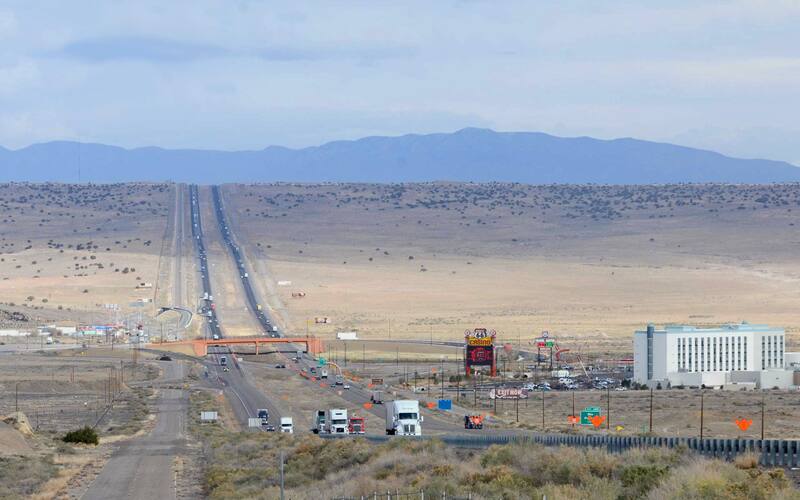 * Policy Reform: Perhaps the best justification for CIS in New Mexico is the contribution it could make to shifting away from the nation’s costly and spectacularly unsuccessful attempt to build and operate a SNF facility at Yucca Mountain in Nevada. The federal government has squandered over $20 billion in ratepayer and taxpayer funds on a one-size-fails-all approach. Supporters of atomic energy should concede that technocracy has failed. A new strategy, founded on the transformative power of property rights, competition, and private-sector accountability, promises a better path. New Mexico stands to benefit from a consent-based alternative that buys decades, if not centuries, to find workable SNF solutions. The NRC has extended the public-comment period to July 30, and your thoughts can be “submitted through the federal government’s rulemaking website, www.regulations.gov, using Docket ID NRC-2018-0052.” Feel free to add your voice to the list of New Mexicans who consider Holtec’s proposal an opportunity to bring jobs and tax revenue to the Land of Enchantment — and along the way, finally terminate the billion-dollar Yucca Mountain boondoggle.